The pressure switch EDS 4400 in ATEX version, serves for use in potentially explosive atmospheres. It is also based on the EDS 4000 series. The switching and switch-back point, the function of the switching outputs as N/C or N/O and the switching delay are permanently pre-set according to customer specification. As with the industry version, the EDS 4400 in ATEX version has a stainless steel measurement cell with thin-film strain gauge. 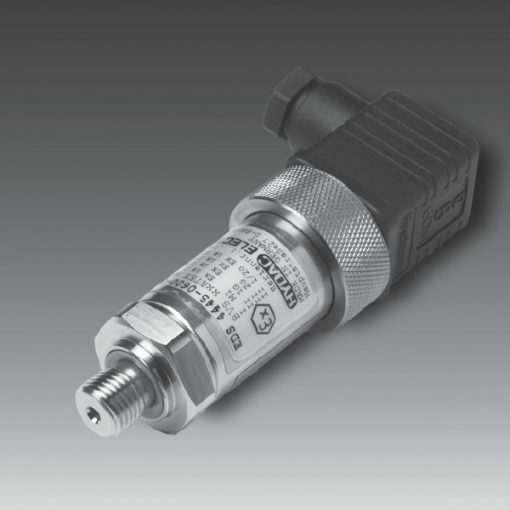 It serves for measuring relative pressure in the high-pressure range. These approvals cover almost all requirements regarding ignition group, error class and temperature class. Moreover, the versions for other protection types and zones are available on request.